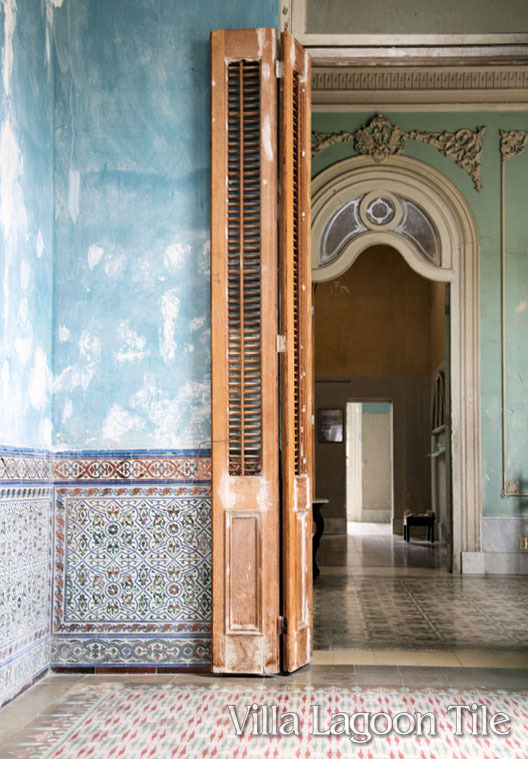 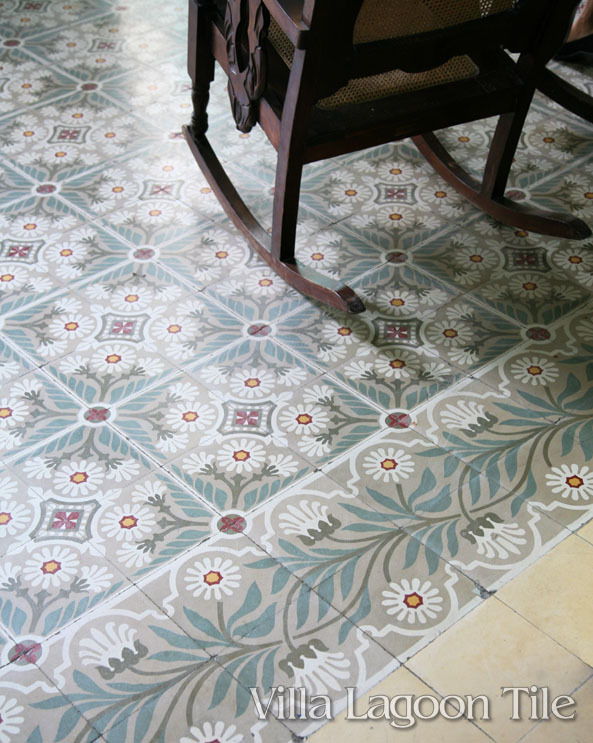 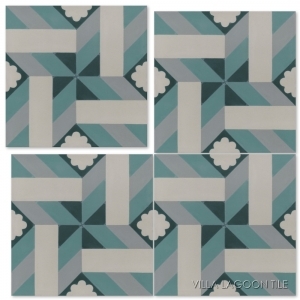 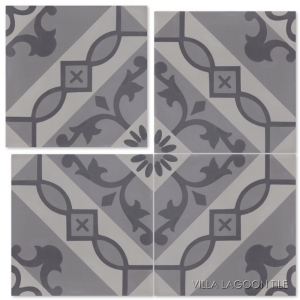 Villa Lagoon Tile is proud to offer the historically accurate Cuban Collection. 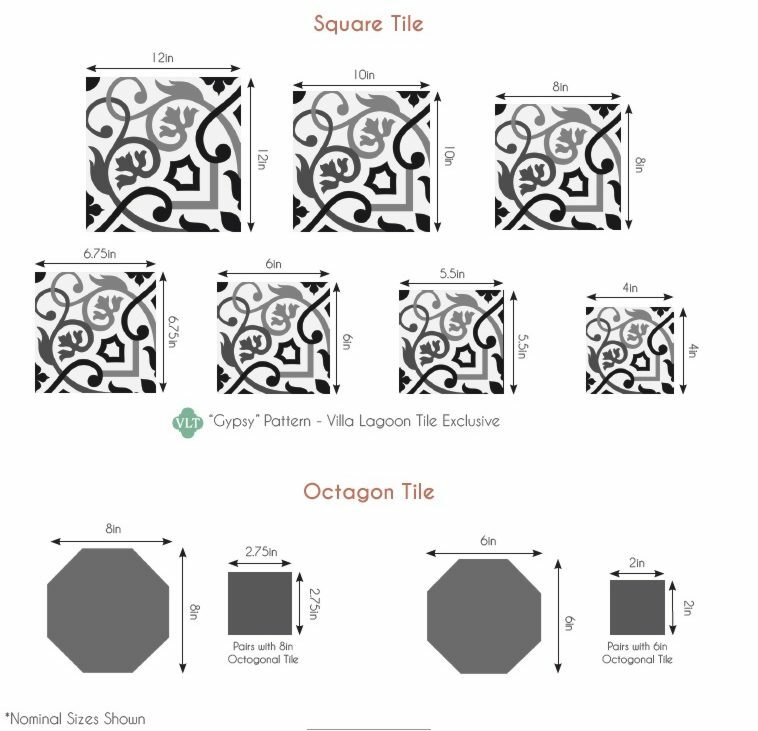 The videos below tell a bit about cement tile in general and also the magical process which is used to create these hand made tiles. 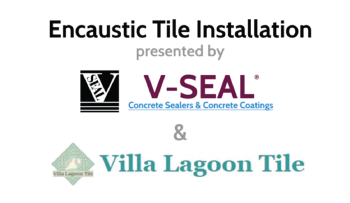 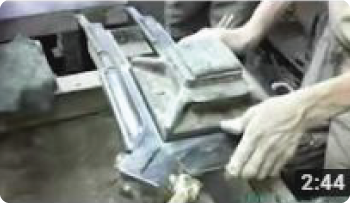 Sealing cement tile is also important so the far right video presents some good practical info.